Ruth Chao, the designer of the highlighted project Ruth Chao's BB Signature Wine bottles demonstrates, With the founding concept centered in Serge Gainsbourg&#039;s notable song, BB Initials, is also the name of the champagne. 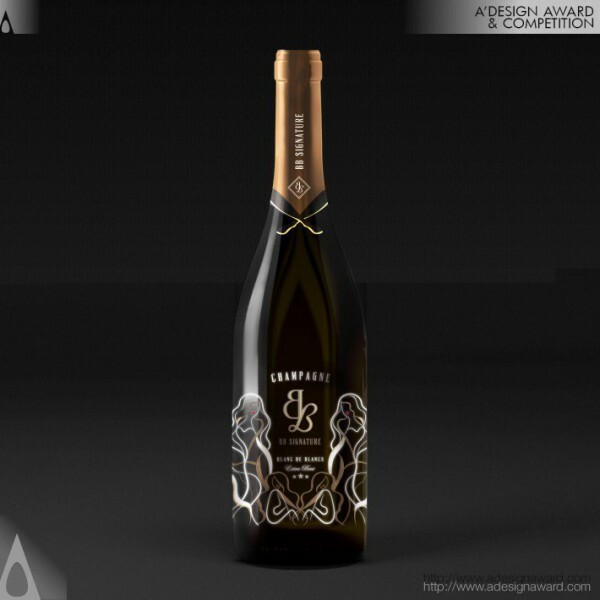 The sensual lyrics describes a beautiful vision of a woman shining in bronze and gold, wearing nothing but perfume in her waist-long hair... 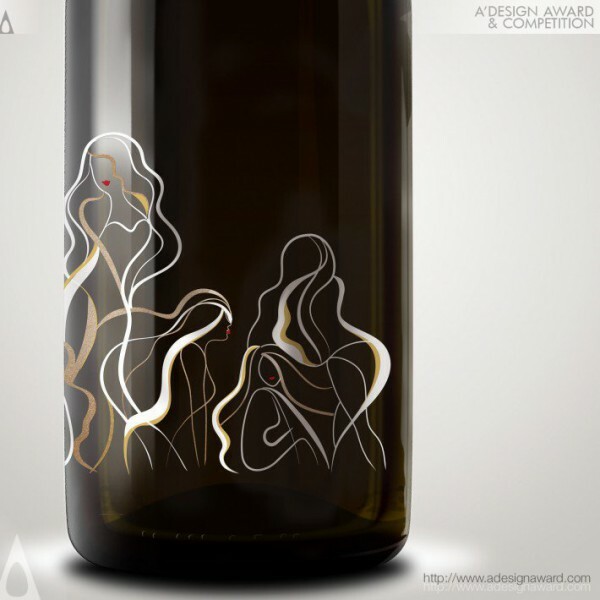 Using glow-in-the-dark serigraphy, the design celebrates the female form. 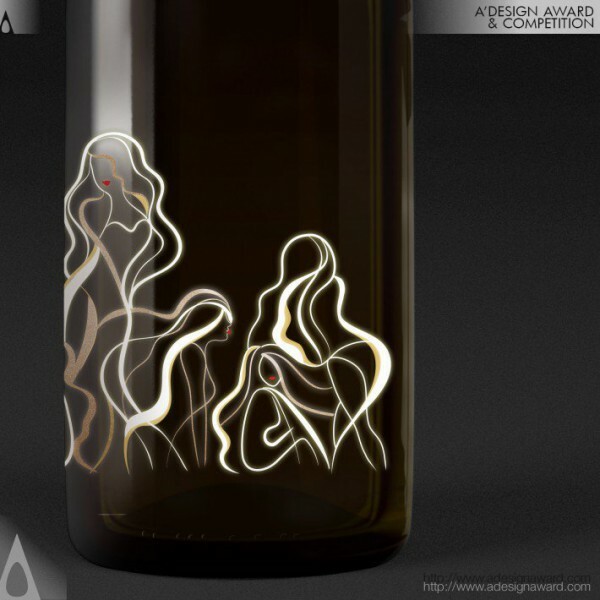 Women interweave to form a pattern wrapped around the bottle, as a pair of women&#039;s legs interlock to form the bottle foil at the top. The pattern is formed by luxurious gold foil and innovative serigraphy that glistens in the day and glows in the night..